He’s a Turner; she’s a Cooper. They weren’t supposed to fall in love. 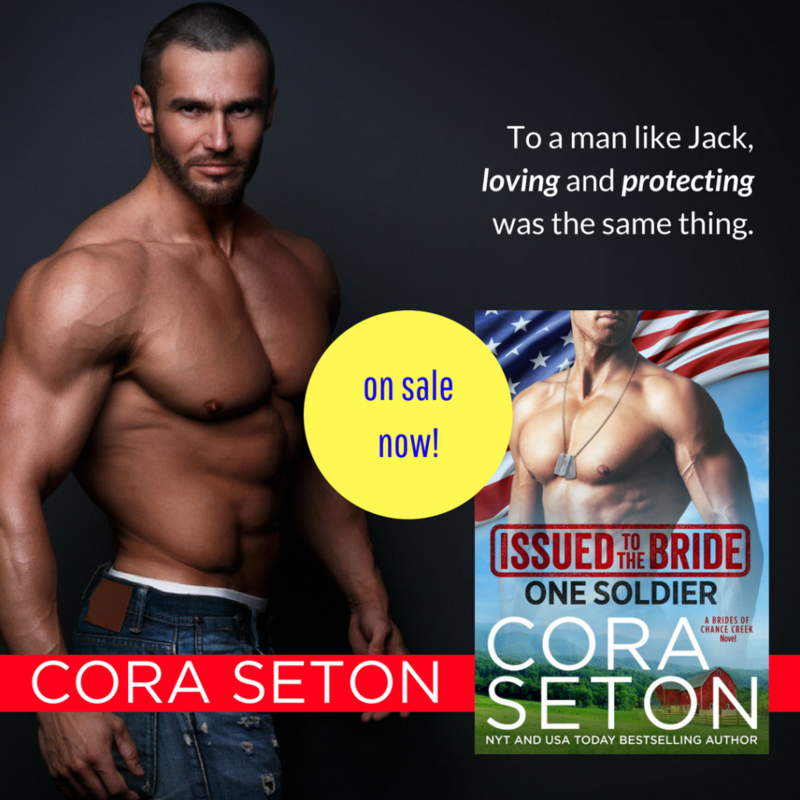 Are you ready for Lance and Maya’s story? 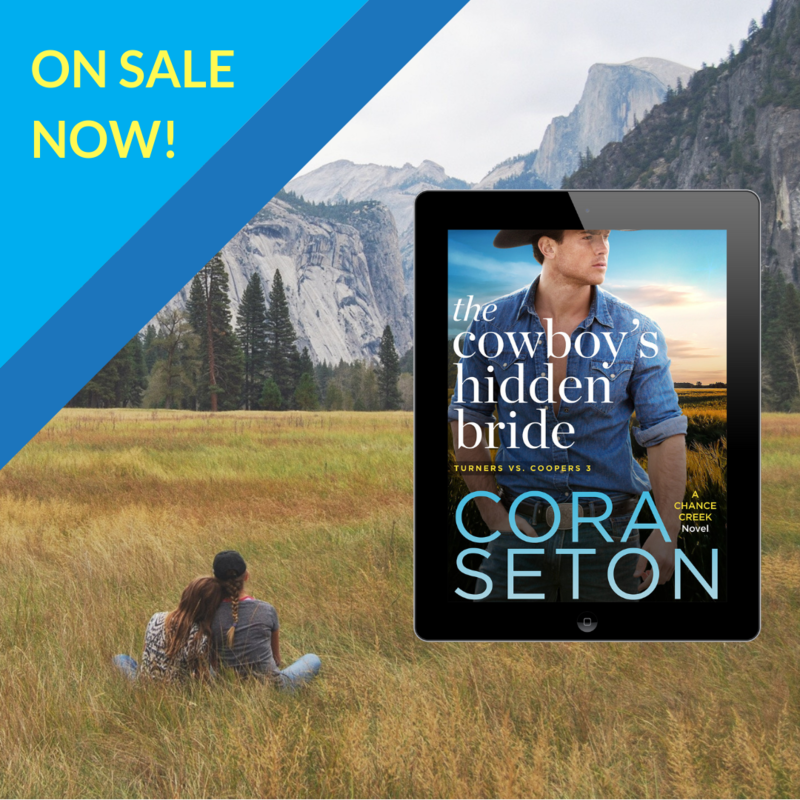 The Cowboy’s Hidden Bride, book 3 in the Turners vs Coopers series, is out today! previous post: A SEAL’s Resolve is out now!